Some things are best left to professionals, like medical procedures, legal services… and retirement financial planning. You may need a retirement planner more than you think. 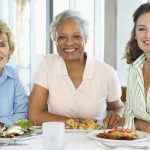 If you want to find a good retirement planner to assist you in preparing for your future, you need to know what to look for. 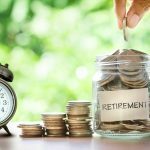 Even the savviest investors can fall short in several key ways with their retirement decisions. While there are plenty of resources to help (retirement calculators, guides and apps you can download), the learning curve for a do-it-yourself investor may be steep and expensive. 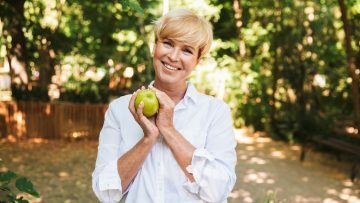 Even if you managed to build a pretty nice nest egg all by yourself, you may need an assist when it comes to making it last for 20-30 years in retirement. If you wouldn’t plan your own wedding or funeral without help, do you think you should fly solo when planning your financial future? A good financial plan needs to be multifaceted. 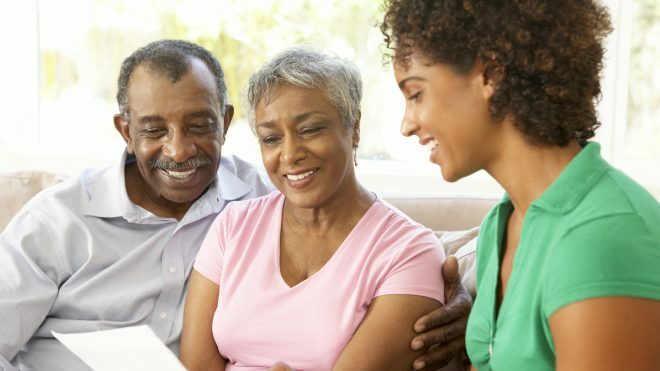 It may contain an investment strategy, a risk management approach, a tax management strategy, and a withdrawal and spending strategy if the client is a retiree… A quality financial advisor stays up to date on financial strategies, tax law changes and more; Saving you time and costly errors further down the line. A good retirement financial planner will not make recommendations until they understand your goals and have run a long term financial plan for you. 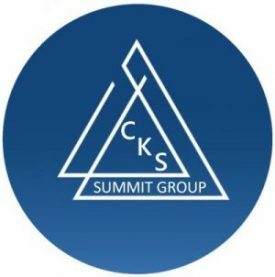 Celebrating 20 years, CKS Summit Group is a retirement income planning firm headquartered in Clinton Township, Michigan (with clients throughout the United States). Our focus is to bring you fresh new ideas for your retirement income. With cutting edge tactical portfolios, we help our clients achieve safe, healthy growth of their savings and preservation of their principal balance. We design plans as individual as you are – because certain financial vehicles are good at some things and poor at others no single product can achieve all of the important objectives that most retirees have. Through the correct blending of vehicles together, multiple objectives can be met at the same time. What’s more, every strategy session with us complimentary. So what are you waiting for? Come and experience the CKS difference here today.